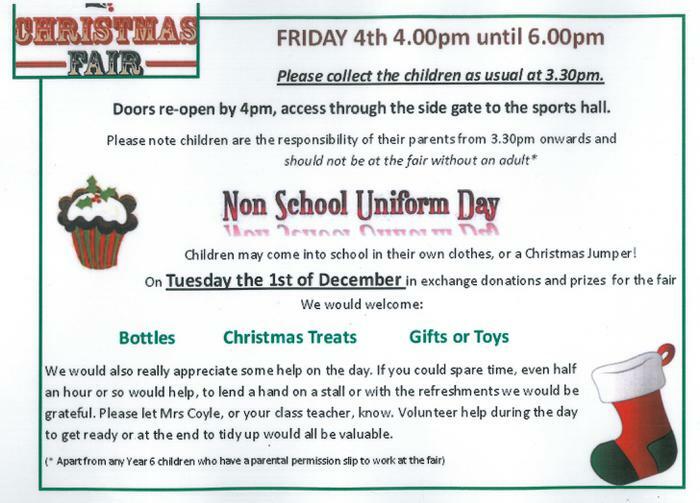 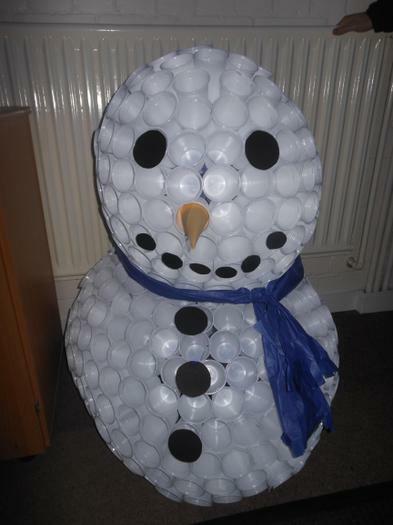 The months of planning have finally come to an end, and our Christmas Fayre will take place after school this evening. 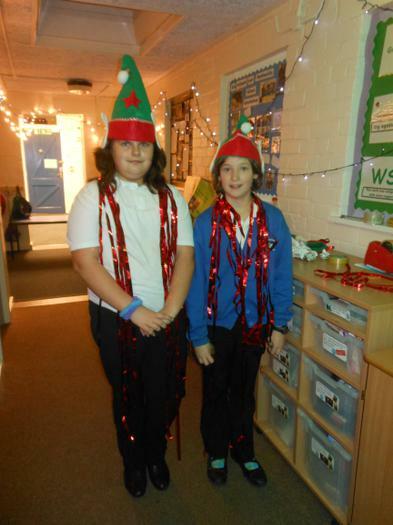 The children have been excited to see the FABs volunteers transform the corridor with twinkly lights as well as a surprise hidden by some curtains! 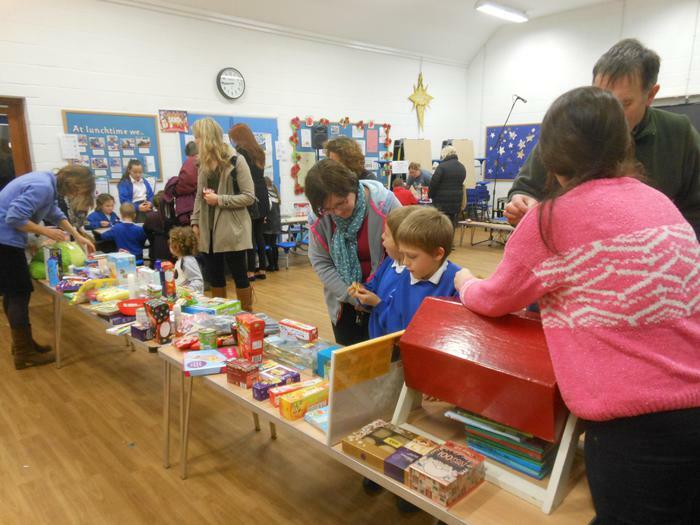 Open the doors and let our Christmas Fayre begin! 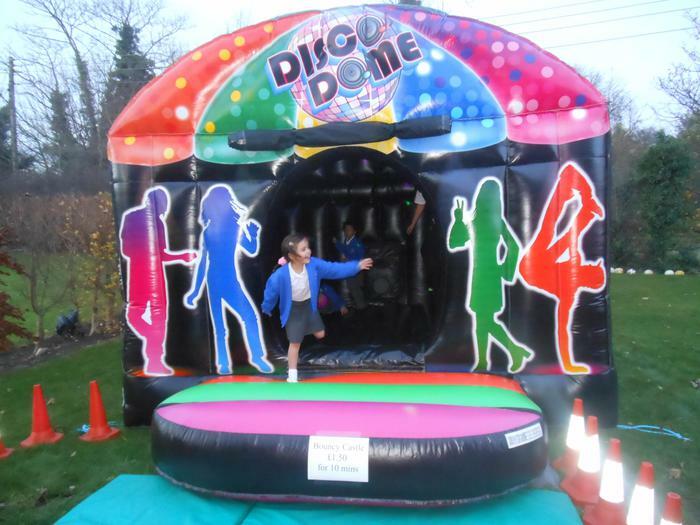 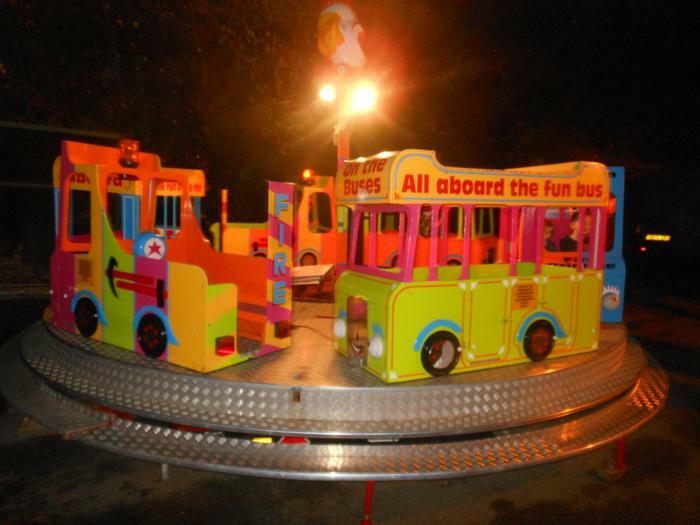 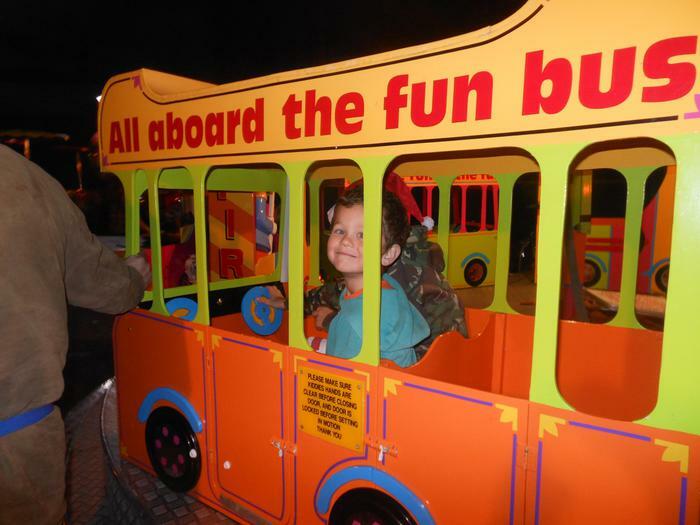 There was lots to enjoy including a bouncy castle, traditional fairground rides and candy floss too. 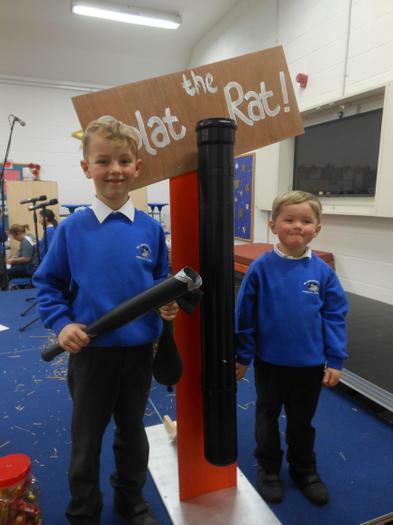 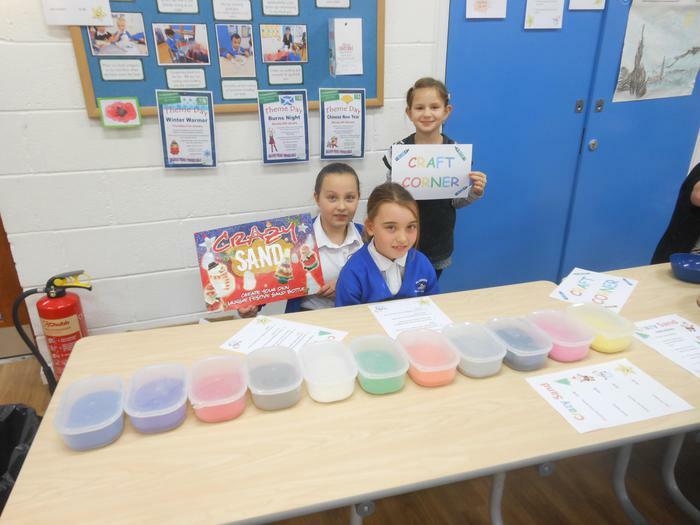 A big thank you to the Year 5 and 6 children who helped members of FABs with the tombola, creative station , refreshments and other exciting games. 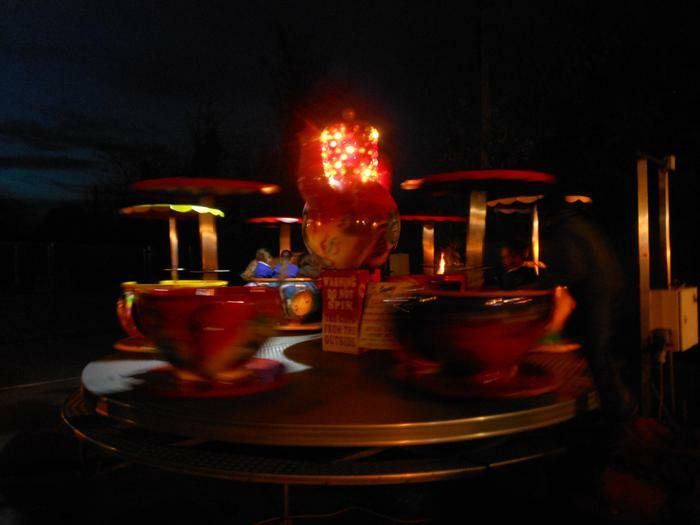 A huge thank you to all the people who have helped, without their time and commitment the fayre would not have been such a success. 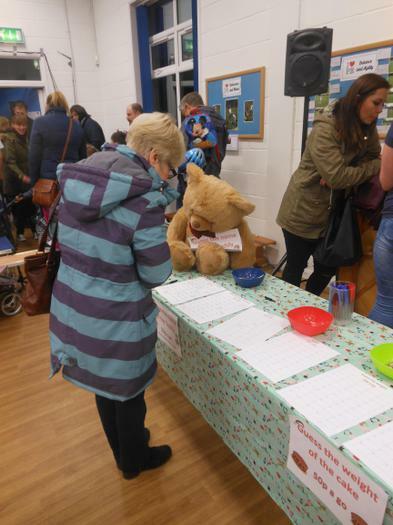 Also, a big thank you to all the children, parents and grandparents who donated raffle prizes and supported us on the day. 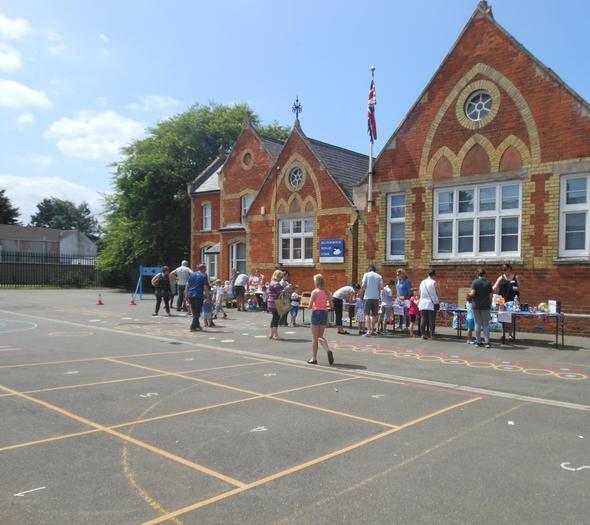 After a grey and worrying start we were gifted a beautiful sunny Saturday afternoon for our FABs Summer Fayre. 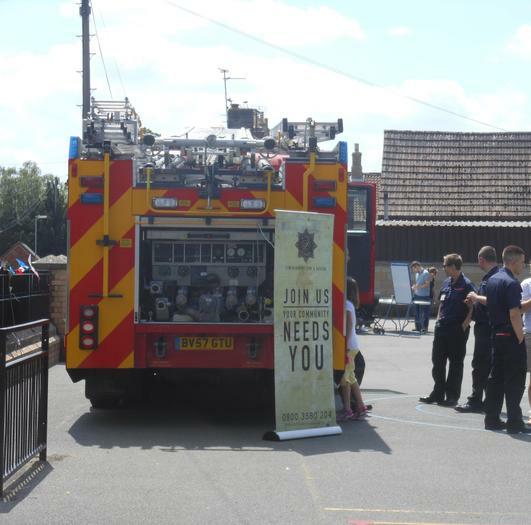 A huge thank you to all the people who helped, without their time and commitment the Fayre would not have been such a success. 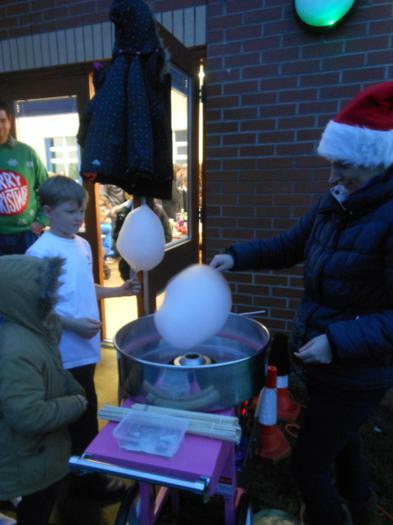 Also, a big thank you to all the children, parents and grandparents who supported us on the day. 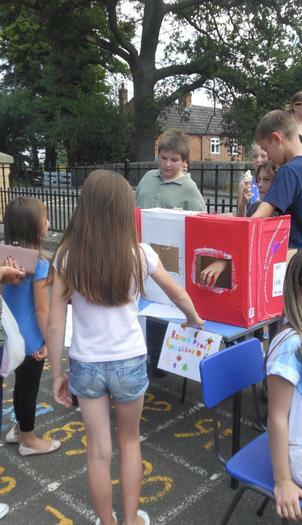 There was lots to enjoy throughout the afternoon, games designed and made by our Year 5 and 6 children, two bouncy castles, hook a duck, tombola as well as a popular BBQ area where delicious hot dogs and burgers proved as popular as ever. 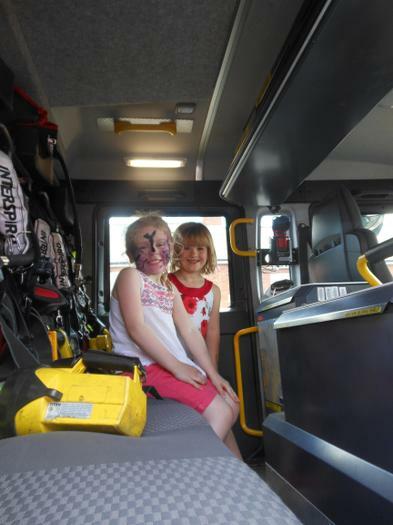 The children loved exploring the fire engine and Police Squad car as well as chatting to the Billingborough firefighters and our local PCSO. 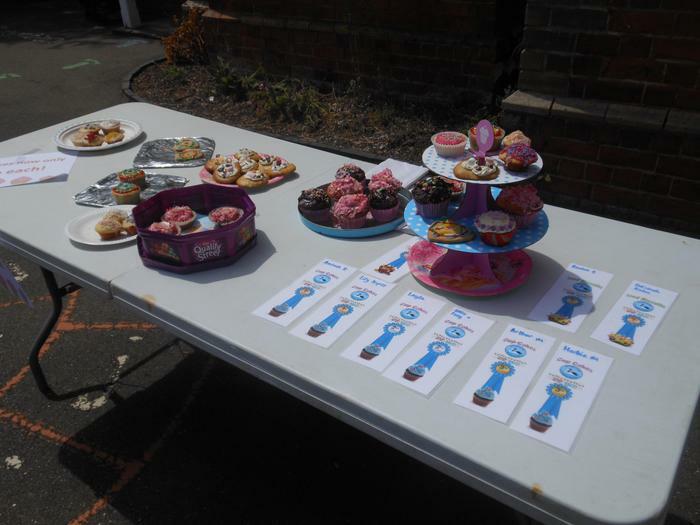 Our Billingborough Bake Off cakes and biscuits looked delicious and were judged during the afternoon. 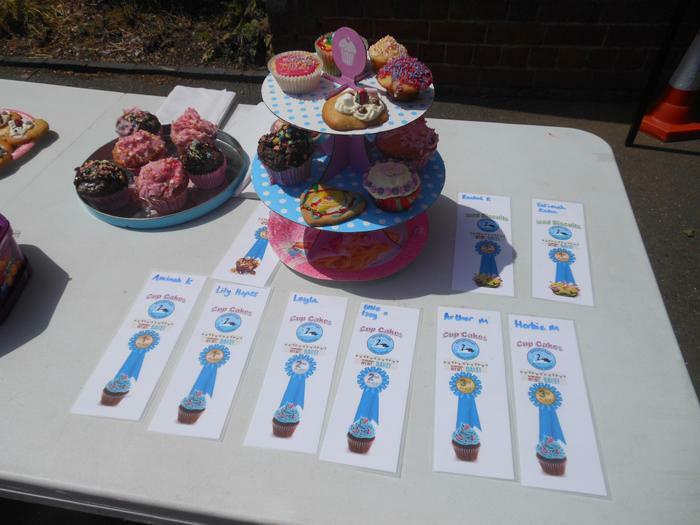 The winners and runners up will be revealed soon, but a big well done and congratulations to you all. 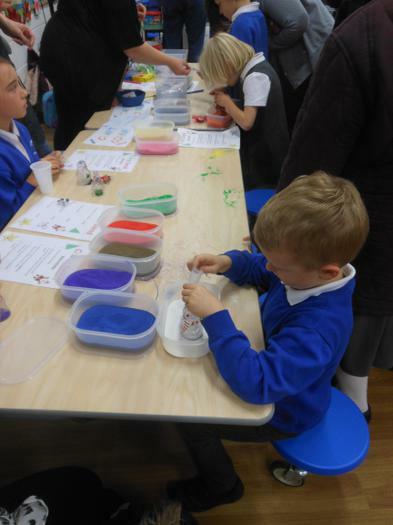 We are still adding up the takings but the total looks very encouraging so far!